The takeaway is quite clear, the possible loss of dollars spent on employee development slides in comparison to the potential productivity loss caused by a mediocre workforce. At Tekrevol, we are the biggest advocates of professional development and workplace learning opportunities for our employees. 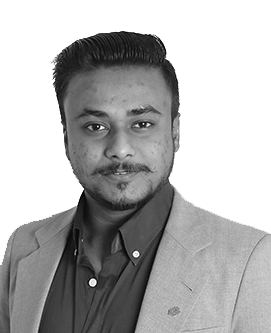 Whether it be in-house training, professional certification, or enrolling in an onsite or offsite course, we offer our complete support to employees who are driven to not limit their skills and seek growth and development opportunities. However, in the end, it all comes down to you. Will you allow yourself to stagnate just because someone else is not taking initiative for you? 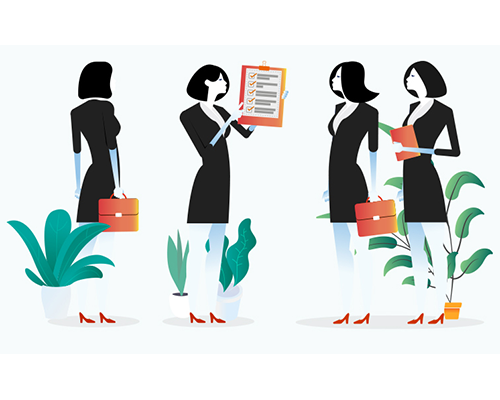 What if, instead of accepting your place in life and at your company, you take your growth and development into your own hands? What if you could outbreak your self-made limitations by putting in a few hours per week on intentional self-improvement? 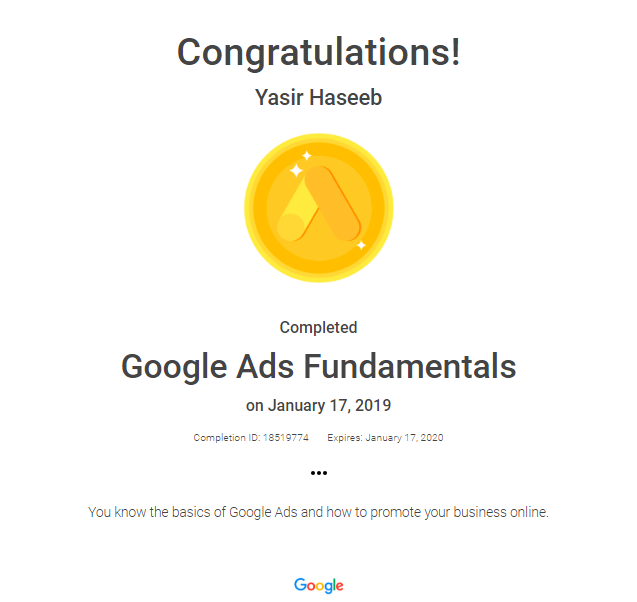 Earn a certification in your field. 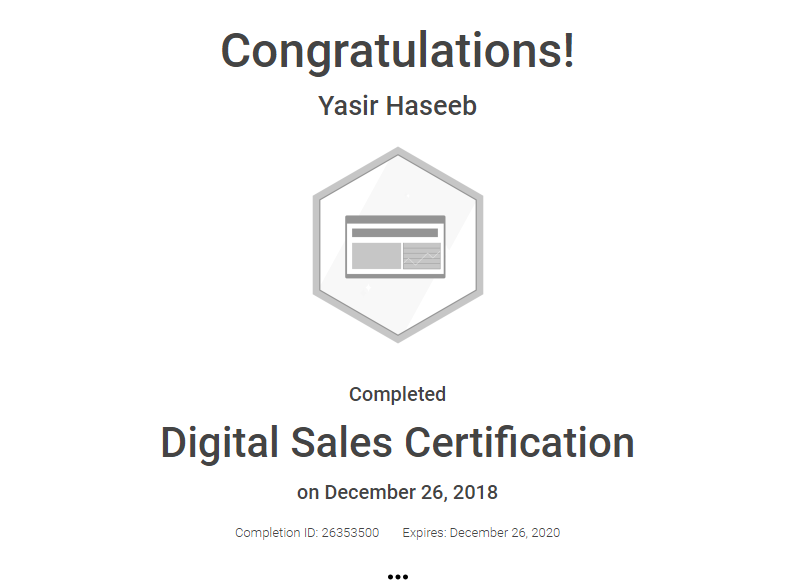 Your reason to get the certifications may be different - expertise on your skills, gain proficiency in new areas and find ways to qualify for that promotion you always wanted - but it always comes down to taking the initiative and making it all happen. 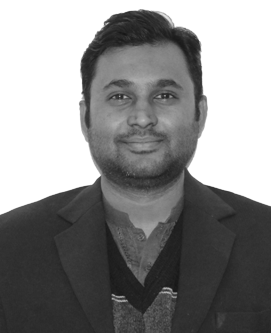 The professional growth and expertise of our people immensely contribute to the quality of the digital solutions we offer. 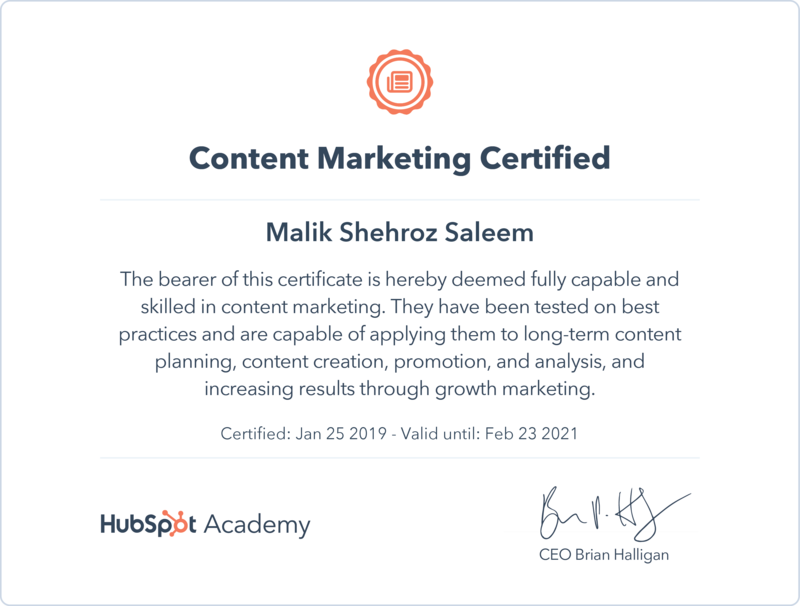 Our recent certifications including Content Marketing, Inbound Marketing, Google Analytics, and Digital Sales has helped our employees as individuals and our overall company grow within the field. 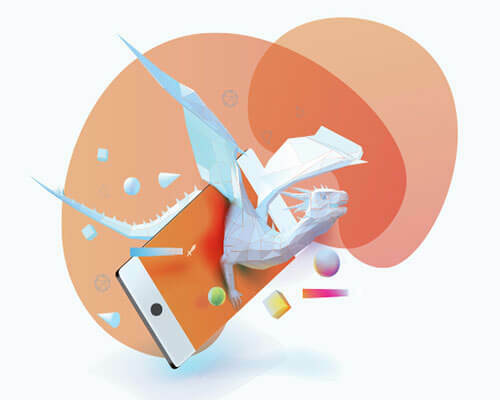 This only adds to our experiences and push up our quality benchmarks particularly with our digital marketing and SEO solutions. 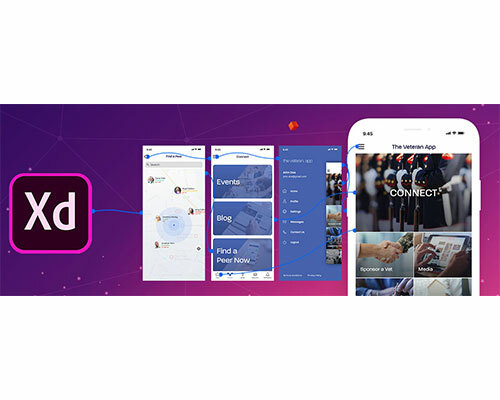 Our professional development and certification also help us and our team keep up with the latest industry practices, it keeps us curious and always engaged with emerging technologies, finding new solutions and exploring our own creativity. 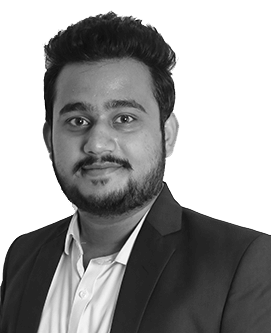 Here are few of our employees at Tekrevol who recently stepped out of their comfort zones and took the initiative to grow their professional skills and invest in themselves. 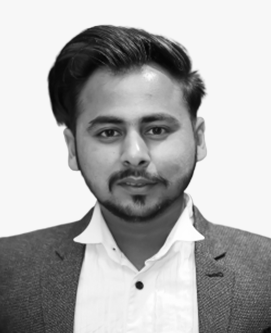 Not very long ago, Waqas realized the need to put in some extra effort and focus on where he wants to be in the next couple of years. 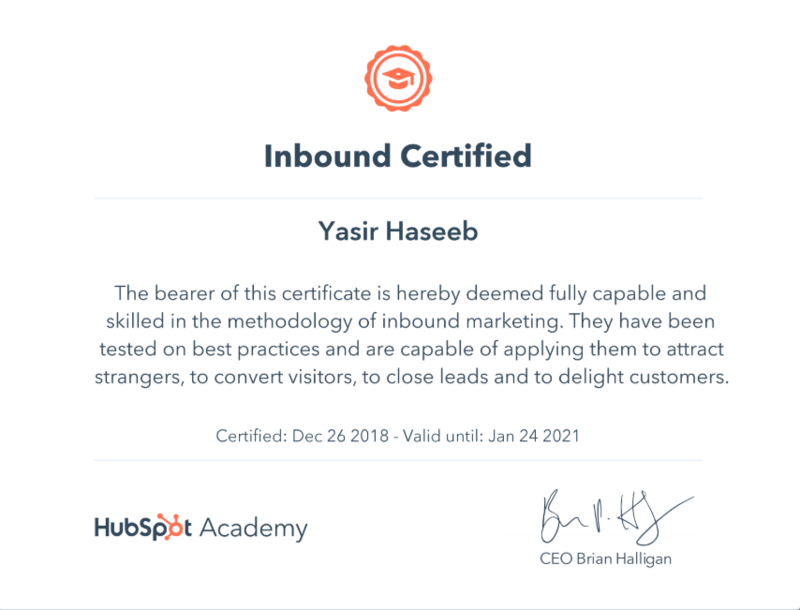 With that drive and motivation, today Waqas has earned a number of certifications including Hubspot Inbound Certification. Nothing great could ever be achieved without working hard for it. 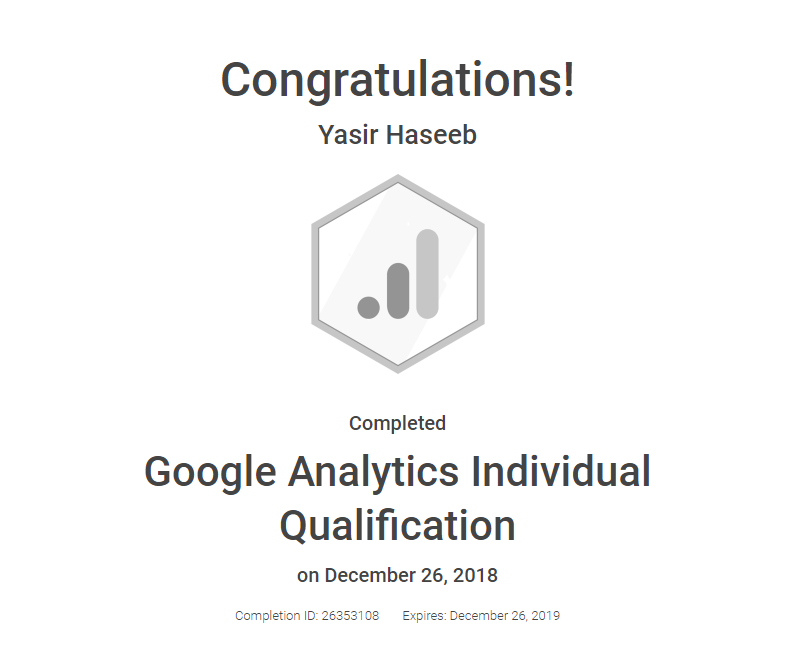 We are really proud of Yasir for his recent certifications including Google Analytics Individual Qualification, Google Ads Fundamentals, Digital Sales Certification, and HubSpot Inbound Certification. 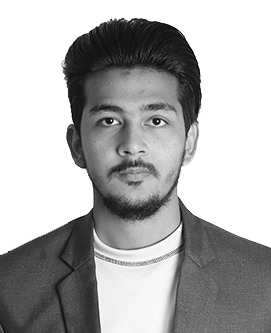 Shehroz’s approach in life is to stay positive, work hard and make it happen. 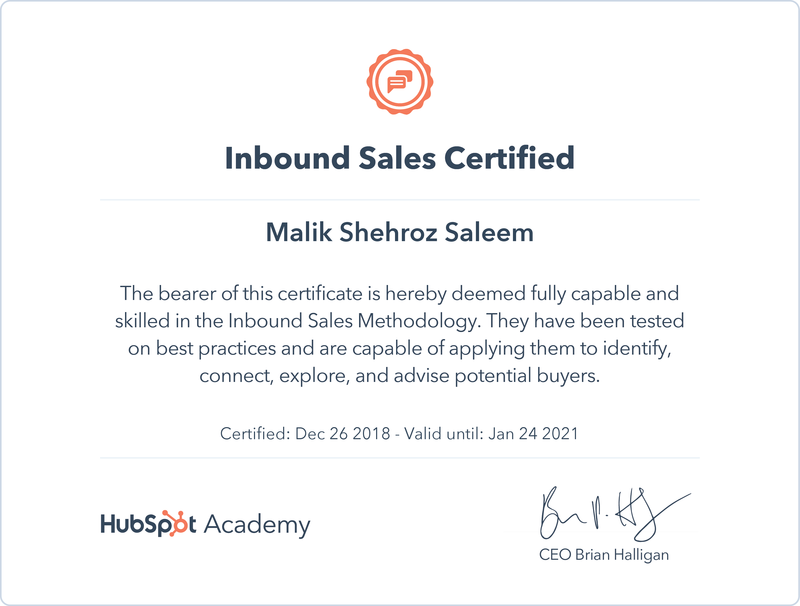 This way of looking at challenges helped Shehroz to land his recent certifications, HubSpot Content Marketing, Google Sales Certification, and Inbound Marketing Certification. 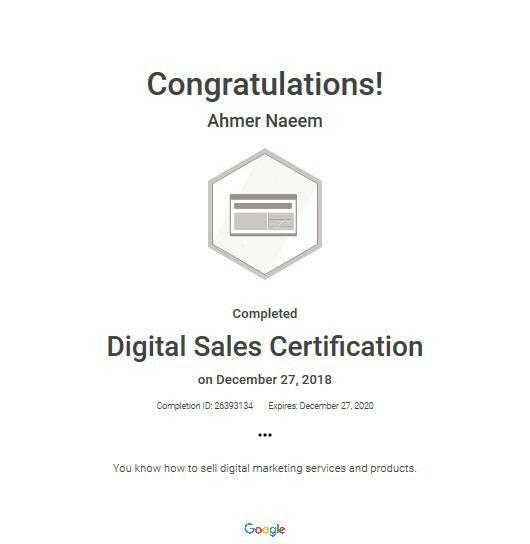 Motivation is found when the purpose is discovered, Ahmer recently got his Digital Sales Certification and it seems to have made him a more driven and inspired professional who is pursuing new horizons. You can always do more than you think you can. 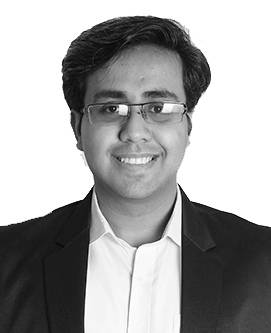 According to Hamza his motivation for professional growth came from his colleagues at Tekrevol. 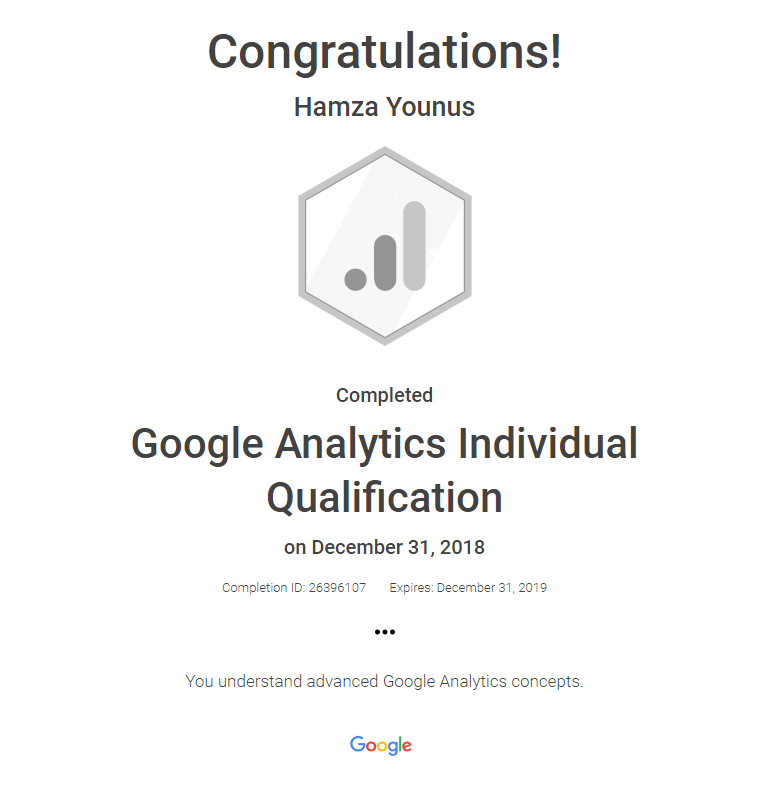 They inspired him to take on new challenges and he decided to attempt and earn Google Analytics Certification and HubSpot Inbound Certification. You can do anything if you work hard enough. 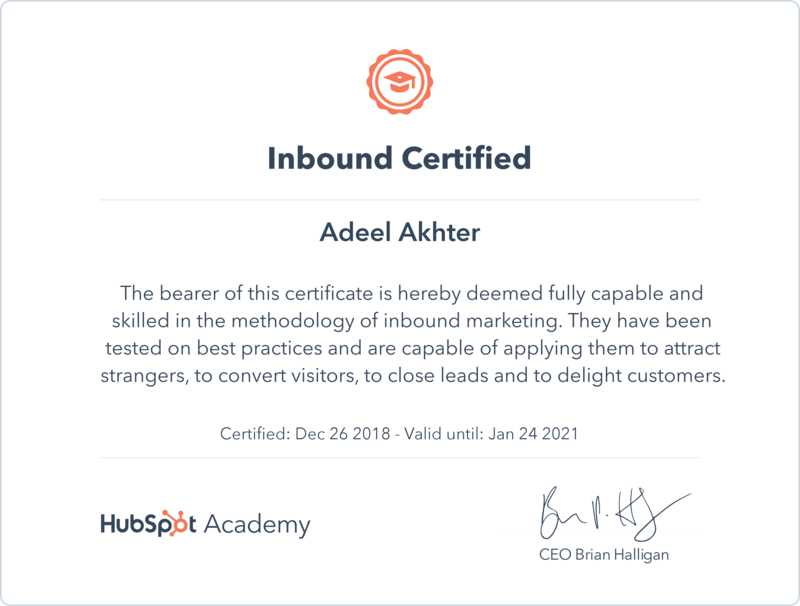 Adeel is a highly driven and motivated professional at Tekrevol and we are delighted for him over his achievement of bringing home HubSpot Inbound Certification. 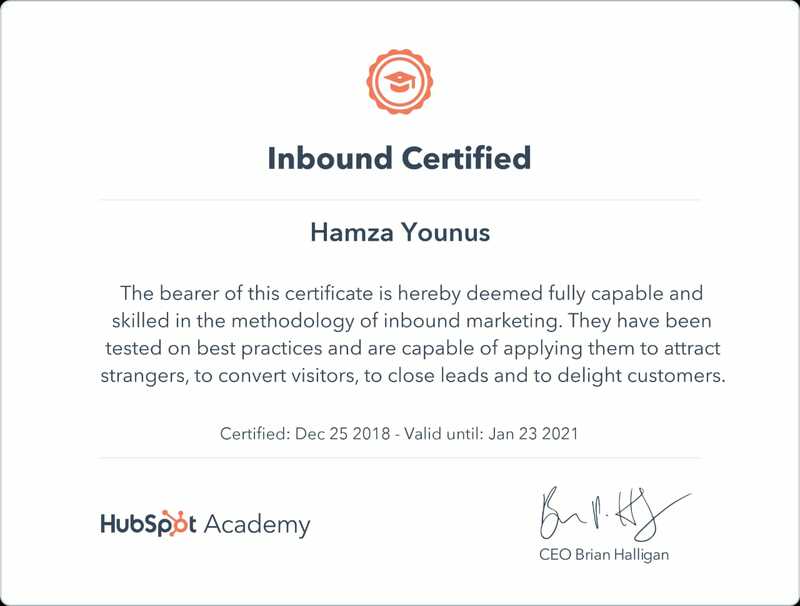 Opportunities don’t just happen, you create them, just as Shumail did with his HubSpot Inbound Certification. 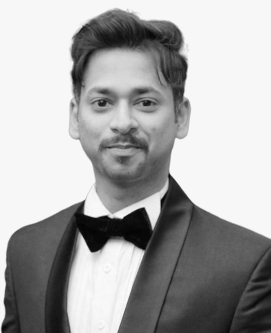 This experience has added to his expertise and it has also made him a more motivated and inspired individual.